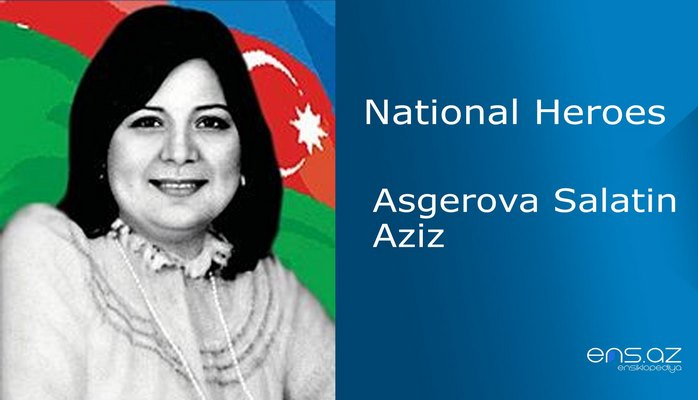 He was born in Jahangirbayli village of Zangilan region on the 22nd of August, 1975. He finished secondary school in 1992. And later, applied for Baki High School of Commanders but was rejected. 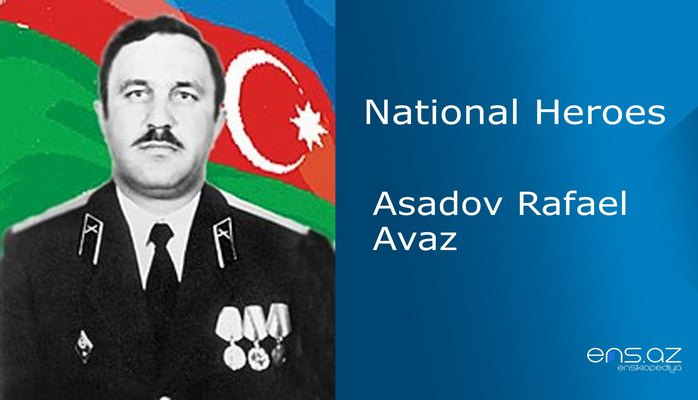 Elnur was called for military service by the Military Commissariat of Zangilan region in 1993. Elnur was sent to the Front to fight back Armenian invaders after he had several months’ military training. 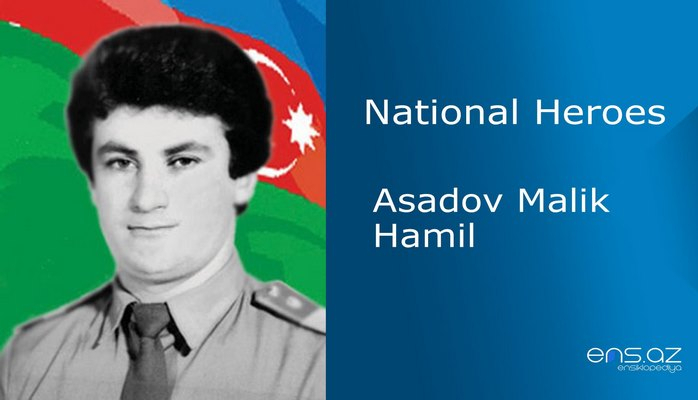 He took an active part in the battles as a Unit commander within the Battalion of Sappers first in Alikhanli and then in Kurmahmudlu villages of Fuzuli region. Tartar region was also in a very dangerous and difficult situation too. 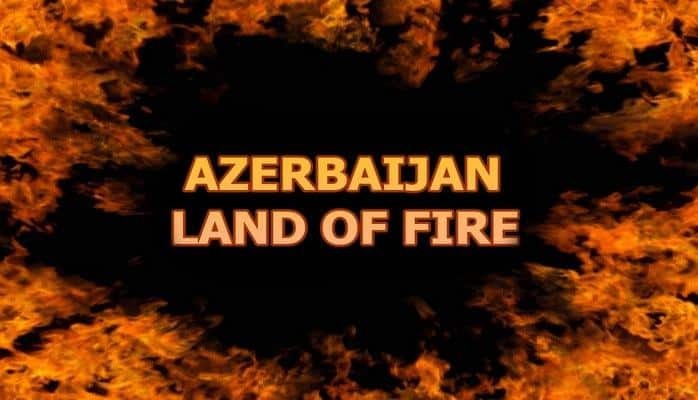 Armenian militants attacked the region and invaded several villages. The Unit where Nuriyev Elnur was serving was sent to the region. 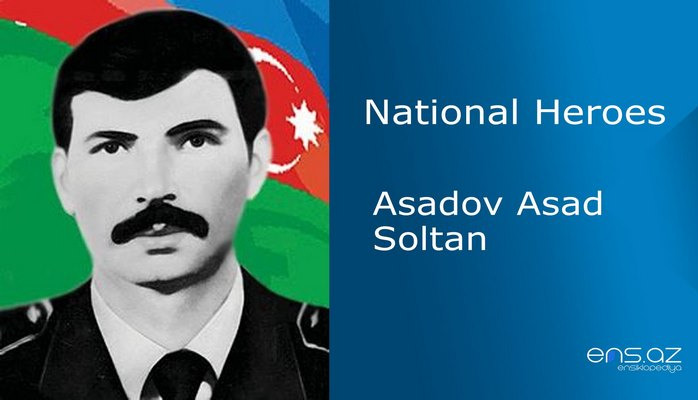 As a brave soldier, Elnur took an active part in the battles for the sake of Gapanli and Seysulan villages. But the soldier survived the battles against the vicious enemy. He was sent to Ganja in September of 1994. Unfortunately the brave soldier, who survived the enemy of the country, could not survive the mutiny and revolt within it. He died heroically while fulfilling the battle assignment given to him fighting against the revolt in Ganja from the 4th to the 5th of October, 1994. 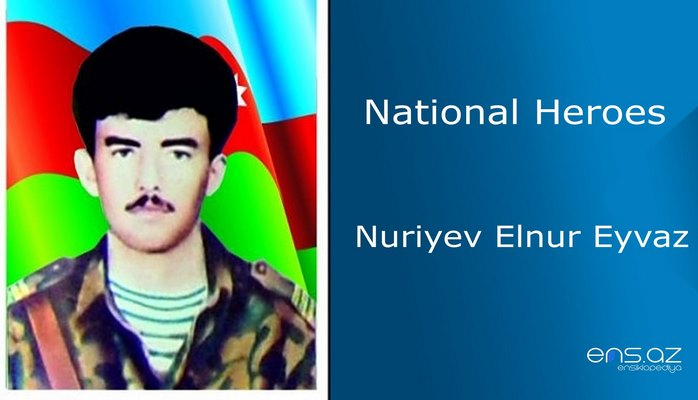 Nuriyev Elnur Eyvaz was posthumously awarded the title of the “National Hero of Azerbaijan” by the decree # 215 of the president of Azerbaijani republic on the 5th of October, 1994. He was buried in the Alley of Martyrs of Kurdamir city.